Necrotic Skulls by Mind of the Masons! 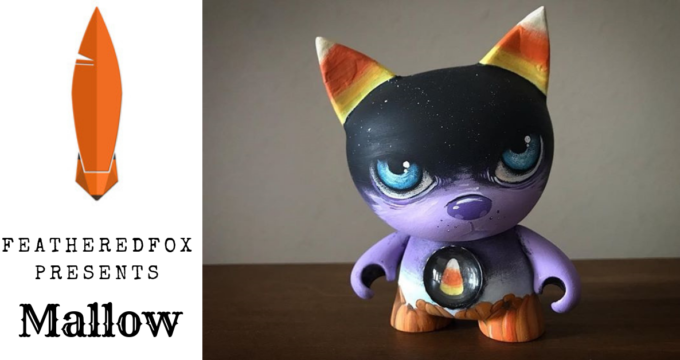 ‘Big Bad Wolf’ Coming Soon from Kidrobot x Shiffa? 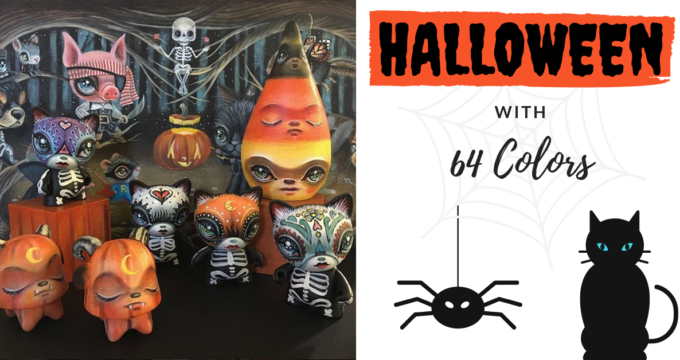 Peek of Amanda Visell x Kidrobot ‘Ferals’ series! Sushi Chef Custom Munnyworld by Mr Mars Studio x Martian Toys!